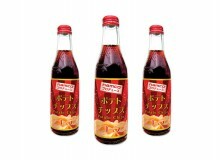 Umeboshi (pickled plum) is a popular rice topping that translates surprisingly well to the world of potato chips. But who wants to carry around a bag of mostly air? Koikeya gets it, and have made your snack life easy with the Stick Suppamucho Slim Bag. 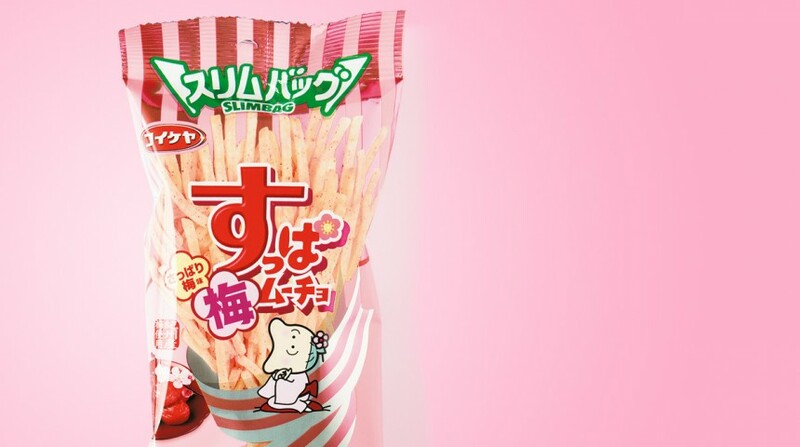 Same pucker-inducing flavor as Suppamucho chips, but delivered in a package that’s socially acceptable to attach to your mouth while looking upward. Maybe. The sticks are so small, though; how else are you going to eat them?